The internet is full of crypto sites. The moment you type ‘crypto’ into any search engine, hundreds, if not thousands of crypto sites show up. We’re here to make your life a little easier and save you some time by putting together a top ten crypto websites list. Who wants to waste their time looking at a crypto blog or website that doesn’t give them up-to-date or relevant information? We certainly don’t! We’ve done our research and found some of the best websites to get your fill of all things crypto. The sites offer the latest breaking crypto news, educational content for beginners, and insights into ICOs, tokens, and more. Check out our choices for the top ten crypto websites. Cryptovest is one of the top crypto sites offering news, ICO details, crypto education, reviews, and an events overview. Cryptovest is looking to give readers the inside scoop into the best coins and investments so that they can make the best decisions possible. Cryptovest is made up of a team of cryptocurrency experts who research what the best ICOs, wallets, and exchanges are so that readers don’t have to. The site has a clean looking, easy to navigate ICO listing section that shows a timeline for ICOs and gives a basic description of what the ICO is. 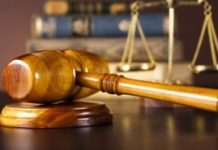 While Cryptovest doesn’t provide its own ranking for the ICOs, there is a section that will list fraudulent ICOs if and when they are discovered. In the ‘Review’ section of the site, there are also some detailed reviews of certain ICOs. 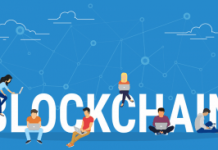 The review section also covers blockchains, fintech, and various other subjects in the crypto universe, including opinion pieces about the latest crypto news. Cryptovest’s educational content explains the ins and outs of the crypto sphere and offers deeper dives into more controversial subjects, such as how secure blockchains really are. In addition to the site’s editorial content, Cryptovest also publishes a schedule of the upcoming events and conferences for blockchain and the like. The schedule includes dates, location, and what the event will be covering. 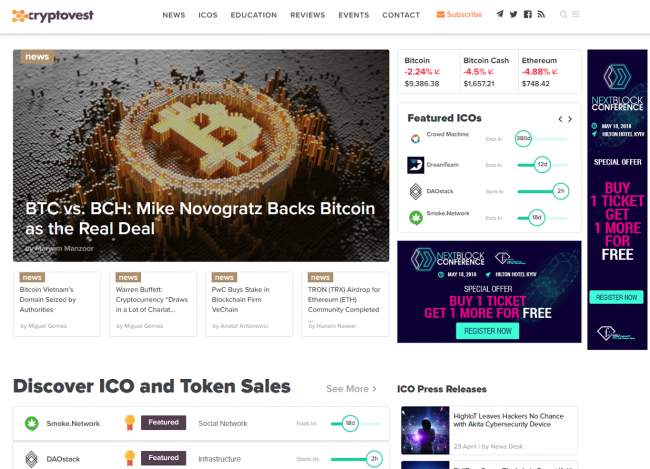 Cryptoslate is included in this top crypto sites list because of its daily publications, updated information, detailed event schedule, and ICO database. Cryptoslate gives a nice summation of the overall market cap for crypto, the 24-hour volume change, the number of cryptos, the number of ICOs, and the number of crypto-related events, ongoing and upcoming. Cryptoslate’s event finder lets you filter through events near you while also pulling all the details you need for the event, such as what’s happening, who’s speaking, and when it is. The site’s ICO database provides ICO information, including start and end date, investor supply, and ICO hard cap. Clicking further into the individual ICO will give you more information about the project, including videos, team profiles, and a description of what the project is. There’s even an option for visitors to ‘Suggest an Edit,’ if something needs updating, or to ‘Report ICO,’ if something seems fishy. Visitors will also be able to take a closer look at coins, seeing their price movements for the day, a basic description of what the coin is, and other important information, such as circulating supply, block time, and the coin’s performance in various markets. Of course, Cryptoslate is a news site as well, publishing the latest crypto news and providing technical analyses on coins. 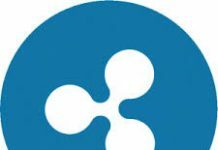 The site also offers some opinion pieces about coins and ICOs. 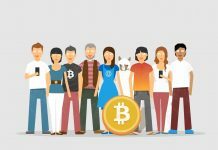 Bitcoin.com is another of our top crypto sites that you may want to add to your own list if you haven’t already. The site provides visitors with news about, you guessed it, Bitcoin. While Bitcoin and its side projects are the largest focus for the site, it’s not the only thing that Bitcoin.com covers. Visitors will also be able to find news updates for other coins and other happenings in the crypto space here as well. However, it’s good to keep in mind that Bitcoin is the main drive behind Bitcoin.com and so many of the site’s features will highlight that. Bitcoin.com has recently come under a bit of fire for pushing Bitcoin Cash (BCH). 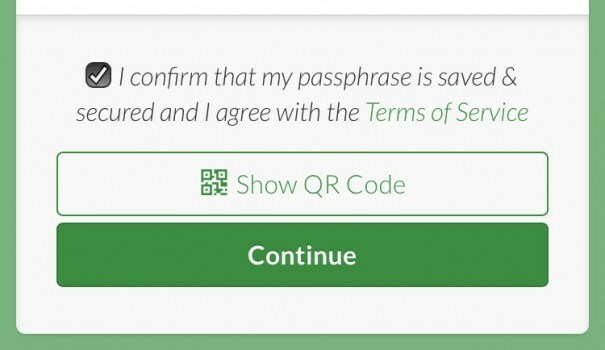 The site is run by Roger Ver, who’s a huge supporter of BCH and has made his site highly reflective of that, emphasizing Bitcoin Cash over Bitcoin as a recommendation to visitors. However, as long as you go to the site being aware of this bias, it shouldn’t have too much effect on your overall visit. Beyond news, the site offers useful tips and tricks for getting started in crypto, such as how to download a wallet and how to use Bitcoin. Other tools include real-time market price and chart information and a list of what’s going on in the Bitcoin community, including events and mining updates. Visitors can play Bitcoin games, participate in the Bitcoin.com forum discussions, and become a part of the Bitcoin.com mining pool. 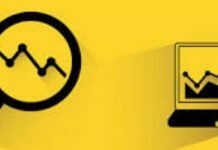 NewsBTC is a news site that covers Bitcoin news and technical analysis and forecasts for Bitcoin, as well as various altcoins. Reporting since 2013, this site wants to bring readers all the latest goings-on in the crypto sphere, making it a strong contender within the top crypto sites. Made up of a team of Bitcoin and crypto enthusiasts, NewsBTC strives to bring the content that readers want to read. Whether that’s Bitcoin, altcoin updates, or crypto tech, NewsBTC has it. There is a strong emphasis on the analysis side of things for NewsBTC, going into individual coin analyses, weekly updates, and global market overviews. Educational content is also a large focus, publishing articles about everything you might need to know about Bitcoin plus more. NewsBTC keeps a directory of crypto businesses (startups and companies in the cryptocurrency industry), brokers, and digital currency-based online casinos. The site also publishes press releases for crypto and blockchain projects. Other features on NewsBTC include an Events list, listing all the upcoming blockchain and crypto events happening around the world. NewsBTC also offers a complete and separate ICO rating page, delving into the hot and trending ICOs. Visitors will get information like dates, descriptions, a hype rating, and a security rating, among other key information. Outside of the site, NewsBTC has an app, available on the Google Play Store, that highlights similar features to the site. These include live charts, price analysis, breaking news, a currency converter, and more. 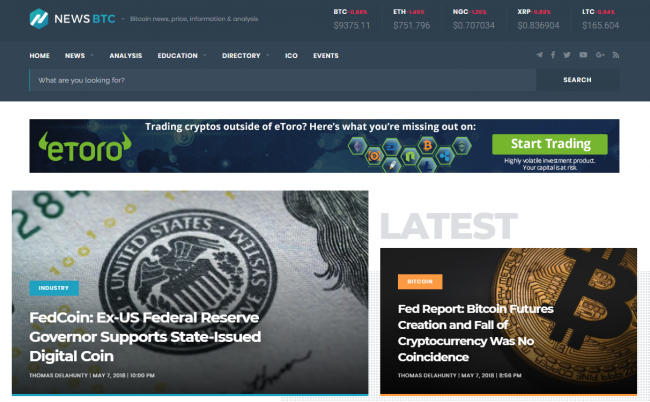 CCN, or CryptoCoinsNews, is a large news blog that covers Bitcoin and other cryptocurrencies, including industry news, regulation updates, and exchange listings, among other crypto-related things. 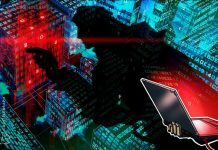 CCN is a partner site of Hacked.com, a site that provides industry news, trading tips, ICO updates, and other investment advice. However, unlike Hacked.com, CCN doesn’t charge a membership fee to view its site content. The site began back in 2013 and grew rapidly from there, starting out as strictly being known as CryptoCoinsNews and later rebranding to CCN. CCN quickly showed why it belongs to multiple lists for the top crypto sites. 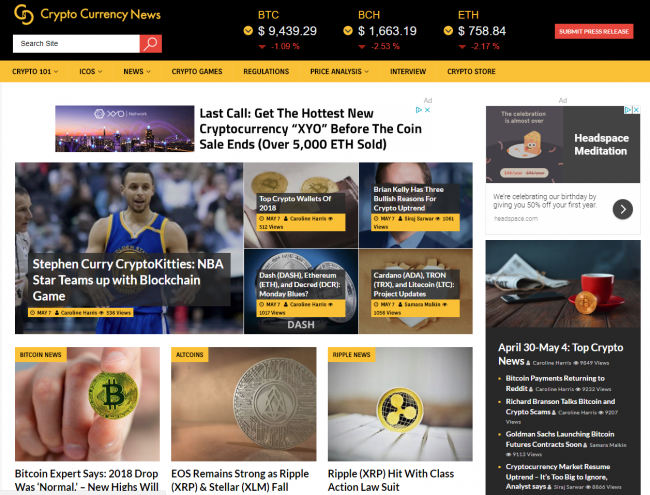 CCN offers in-depth looks into Bitcoin, with news, analyses, price updates, a real-time community chat board, and a Bitcoin calculator for converting Bitcoin amount into the US dollar or another cryptocurrency. 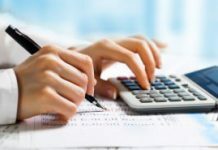 The calculator also works for converting various other coins into the appropriate US dollar amount or another cryptocurrency. CCN doesn’t just report on Bitcoin, though. 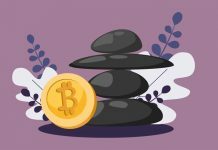 The site also provides content on all coins and updates its readers on the latest happenings in crypto. The educational section of CCN covers Bitcoin, altcoins, Ethereum, and cryptocurrency in general. One of the most useful things about CCN is its market cap section. The sidebar of CCN shows the top gaining and top losing coin for the day currently (in percentage) in terms of price. Clicking further into the market cap page will take users to a breakdown of each of the coins and how they are performing for the day, as well as the past month. This section provides the coin’s market cap, current price, volume, and its 24-hour change in a percentage, plus a graph for how the coin has performed in the last 30 days. Bitcoinist covers the latest crypto news, focusing not just on Bitcoin as its name would imply, but on all things crypto. 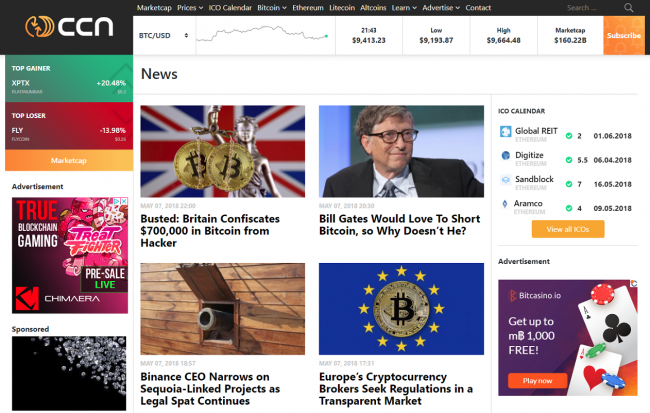 Beyond the Bitcoin news, there is also altcoin news and blockchain news, making it similar to many of the other websites on this top crypto sites list. So, what’s unique about Bitcoinist? Bitcoinist offers its visitors the opportunity to mine Bitcoin through Genesis Mining. Genesis Mining makes Bitcoin mining simple – all it takes is setting up an account. 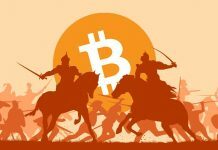 The site provides educational content for beginners, called ‘Knowledge Base,’ that explains Bitcoin, disruptive technologies, and the wild west that is crypto. Bitcoinist also covers the latest in consumer and financial technology. There’s an ICO listing section on the site that some visitors may find useful in providing a basic overview of what a given ICO is about. The section includes the timeframe of the ICO and links directly to the ICO’s website. However, what’s missing is a ranking and a review, so, unfortunately, you’ll have to find expert advice on how legitimate the ICO is elsewhere. 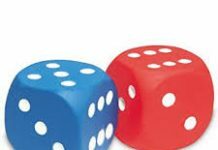 One thing the site does provide reviews for is crypto gambling sites. Bitcoinist has a ‘Games’ section that lists some of the best online casinos and offers brief reviews on the gambling sites. CryptoCurrencyNews covers the latest news in the crypto sphere, including news about coins, ICOs, exchanges, regulations, crypto games, and more. As no. 4 on our top ten crypto websites, it also offers educational content and step-by-step walkthroughs for how to buy coins and how to maneuver cryptocurrency exchanges. You can visit CryptoCurrencyNews to learn about blockchain, mining, and numerous cryptocurrency projects. Or, follow the site’s blog for the latest crypto insights. Along with daily news, CryptoCurrencyNews offers coin updates on all the latest crypto project developments, exclusive interviews with industry players, and fun ways to get involved in the crypto community. Visitors can access the Crypto Store if they’re itching to get their hands on any crypto-inspired merchandise. 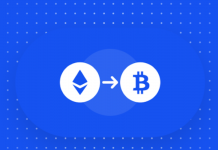 The site provides price insights for multiple coins, as well as a feed on the current Bitcoin, Bitcoin Cash, and Ethereum price listed in several different fiat currencies. 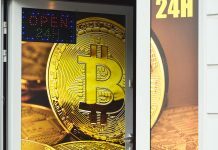 CryptoCurrencyNews started in October of 2017, and although a newcomer to the crypto and blockchain space, the site quickly found its niche among readers. CryptoCurrencyNews hopes to continue providing news coverage and exclusive stories to the crypto world. Blockonomi wants to be the readers’ guide to the blockchain economy. The site does focus on the guide format, which is part of what sets Blockonomi apart from the rest of the sites on this top crypto sites list. The guides offer a beginner’s look into all things crypto, from coins to blockchain companies to decentralized platforms and beyond. The guides off a detailed description of what the subject matter is and how to use it. They’re worth a read and are a pretty quick way of packing in a lot of crypto knowledge if you’re in a time crunch. There are also specific guides on mining. Topics that deal with how to mine certain coins, what is mining, mining equipment, and the likes fill this section of the site. Not to mention news on mining-related stories. Finally, Blockonomi publishes articles on ICOs that provide detailed descriptions of the projects and its most important information, such as what the token will do and when the ICO is happening. 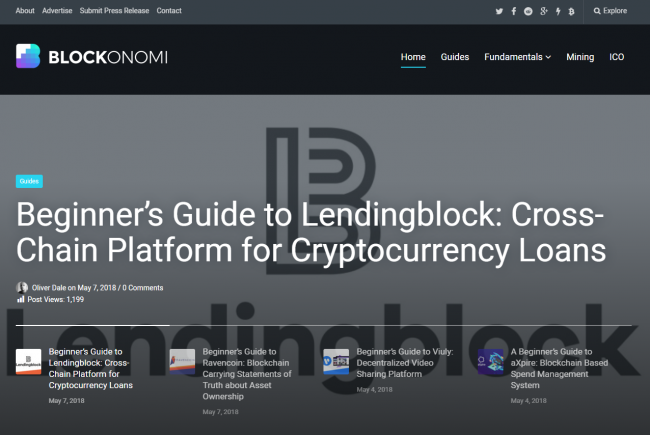 A newcomer to the block, Blockonomi started in 2017 but the site has quickly grown thanks to its guides and tutorials, giving readers informational articles to better their understanding of the cryptocurrency world and all that’s going on in it. At Blockonomi, there’s a bigger focus on providing educational content rather than simply reporting the news like how many other crypto sites do. If learning is what you want, then Blockonomi is probably the right site for you. 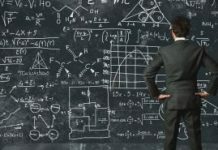 In addition to its how-to guides, the site contains a ‘Fundamentals’ section with informational content on buying crypto, exchanges, wallets, and the history of cryptocurrency. 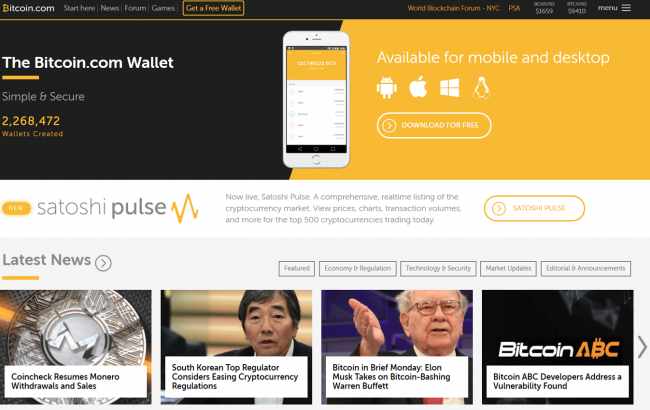 CoinDesk is one of the top ten crypto websites for getting the latest crypto news. The site also offers educational articles on Bitcoin, Blockchain, and Ethereum for those newer to the crypto sphere. The site is full of reports and other tools that are aimed at helping investors be aware of the latest crypto trends and coin patterns. 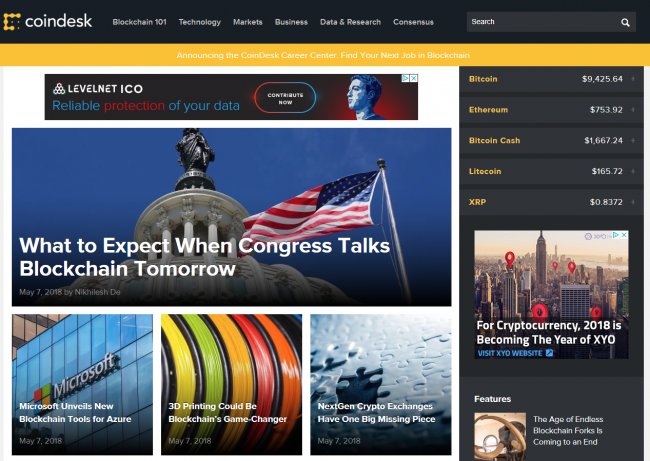 CoinDesk’s goal is to “inform, educate, and connect the global community as the authoritative daily news provider dedicated to chronicling the space.” The site is one of the original crypto sites, having started in May 2013. Visitors will find news on tokens, blockchains, ICOs, regulations, exchanges, and every other topic imaginable in the crypto world. CoinDesk employs a vast array of independent journalists who offer unbiased reporting. Beyond the daily news articles, CoinDesk also publishes education-based articles, along with reviews of crypto-inspired products. The site also offers data and research on cryptocurrencies, especially in regards to Bitcoin. Visitors are able to see price graphs for several coins, including Bitcoin and Ethreum. The graphs can show price movements in windows of one-hour, 12-hour, one-day, one-week, one-month, three-months, one-year, and all (some graphs show less). There are other nifty features as well, including a Bitcoin Calculator based on the CoinDesk Bitcoin Price Index. The Bitcoin Calculator allows users to convert any amount of their preferred fiat currency to see what it is in Bitcoin and vice versa. Beyond the site, CoinDesk also hosts an annual Consensus summit in New York. 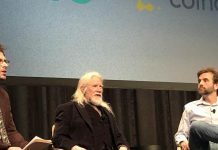 The CoinDesk Consensus summit is one of the largest blockchain technology get-togethers in the world. Consensus 2018 is happening on May 14th to May 16th.